After Riomaggiore, we have to somehow skip Corniglia (due to train schedule & availability) , but proceed to 3rd train stop at Vernazza. 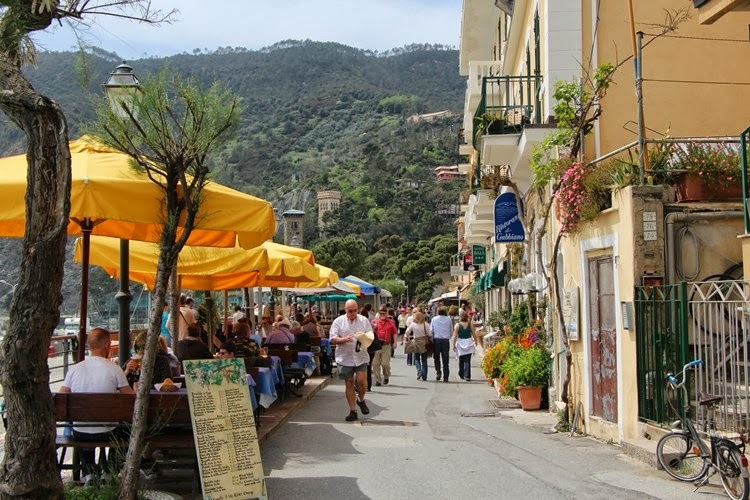 I didn't know Cinque Terre (CT) until I read Terri (A Daily Obsession) 's Italy travel post. 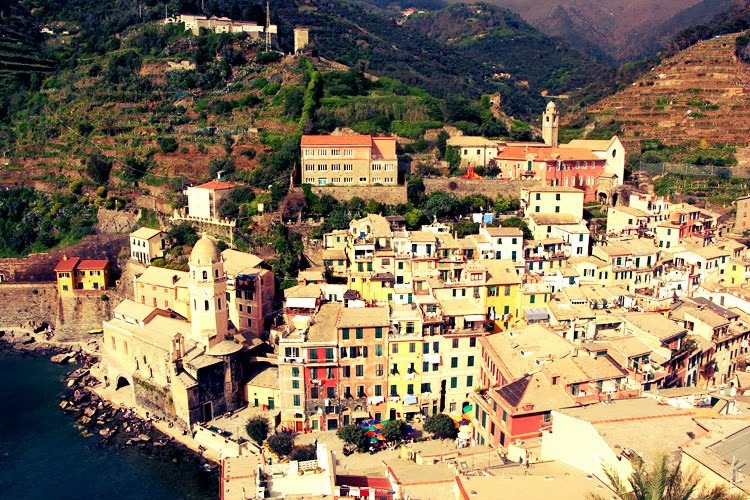 And I know I must visit this beautiful fishing villages along the rugged coast of north-west Italy. 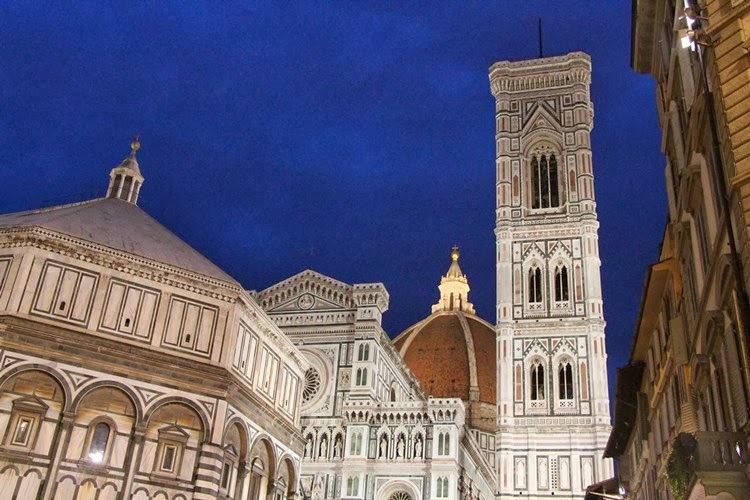 What I planned was staying at Florence but make a day trip to CT. At the same time, we also can stop at Pisa since train to La Spezia Centrale also pass by Pisa. At first I was thinking to skip Pisa but last minutes we decided to stop by this small city while we heading to CT. 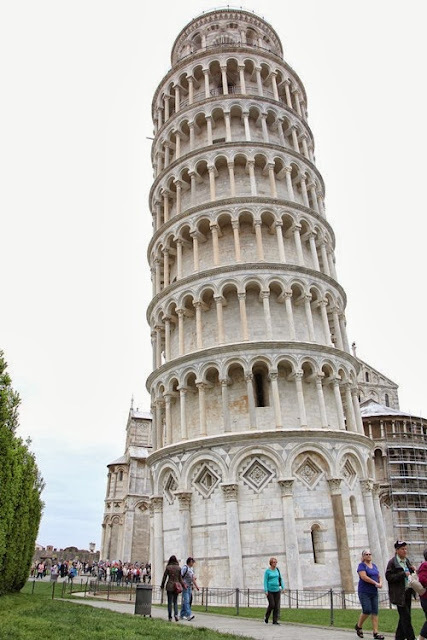 I afraid later I will regret not visit this world's famous leaning tower ^_^. It took less than an hour train ride from Firenze. 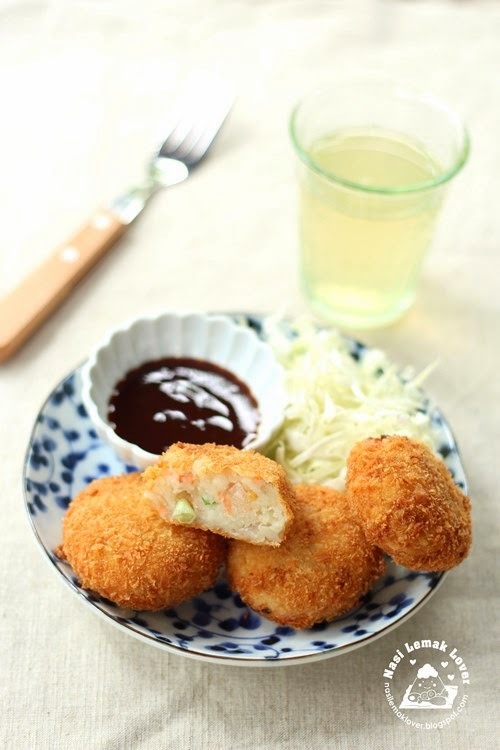 Beside Nasi Lemak and Chinese dishes, another cuisine I cooked the most is Japanese dishes because my family members are also Japanese food lover..I cooked this Japanese Salted Salmon Croquette (mashed potato and other ingredients roll in breadcrumbs and fried) few months back, after I learnt how to prepare Japanese salted salmon..And also check below for many Japanese dishes that I have been prepared at home..
*after this post, I will be away again, this time I bring my mother to fullfill her dream to see Autumn leaves in Japan..I have prepared few scheduled posts about the Italy trip, feel free to check later ya..See you soon and take good care.. 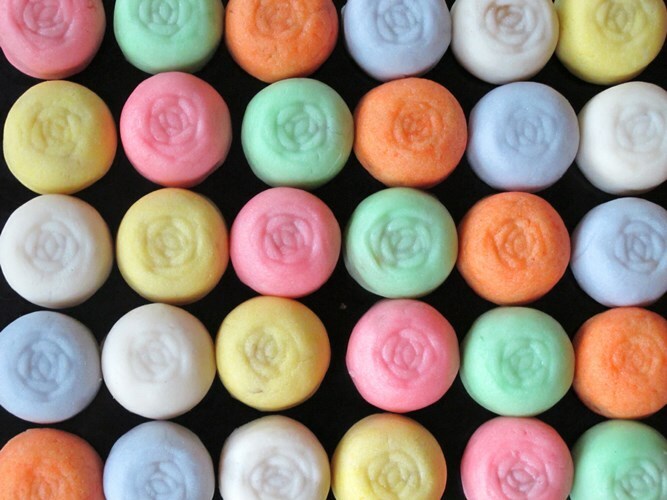 When you have leftover mooncake's pastry ingredients, what to do with them? 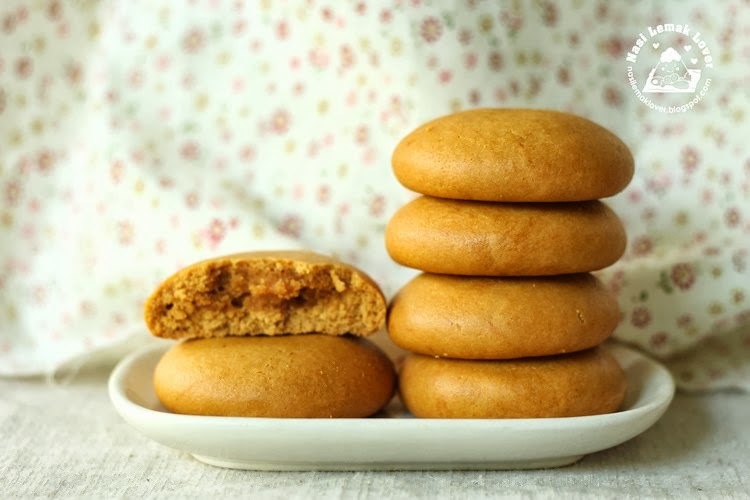 Try to use them to make this old fashioned of mooncake cookies. When I was young, I ate this cookie more than the mooncake with filling as this cookie was cheaper..
After left Venice, we reached to this beautiful city Firenze / Florence. Hakka Yam Abacus 客家算盘子, and Happy Mid-Autumn Festival ! Today is Mid-Autumn Festival, is a day for family reunion. 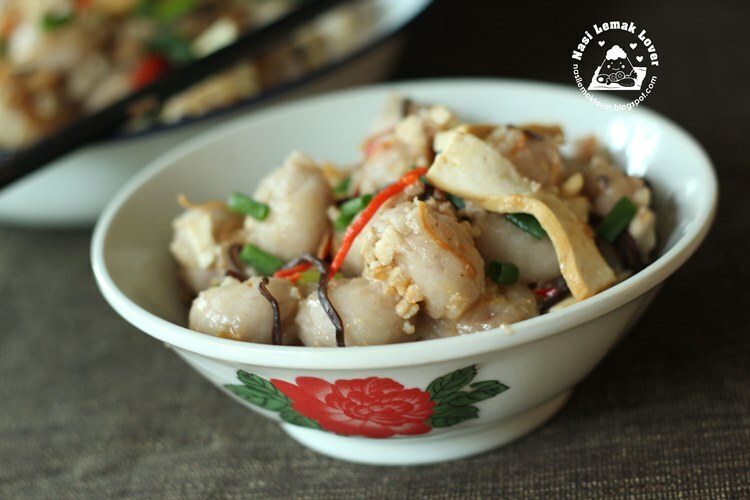 Thus I would like to present this Hakka Yam Abacus to you as round yam abacus also represent reunion 团圆 and bring good prosperity especially for Hakka Chinese peoples who must have this dish during Chinese New Year. There is a shop in Klang serving nice Mee Siam for breakfast, and they have wet version instead of the usual dry version. 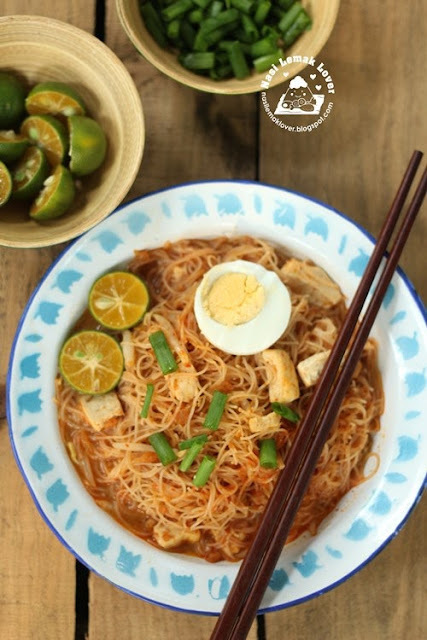 The spicy and sour gravy pour on the dried Mee Siam, so appetizing ! Now I prefer wet version than the dry version here. 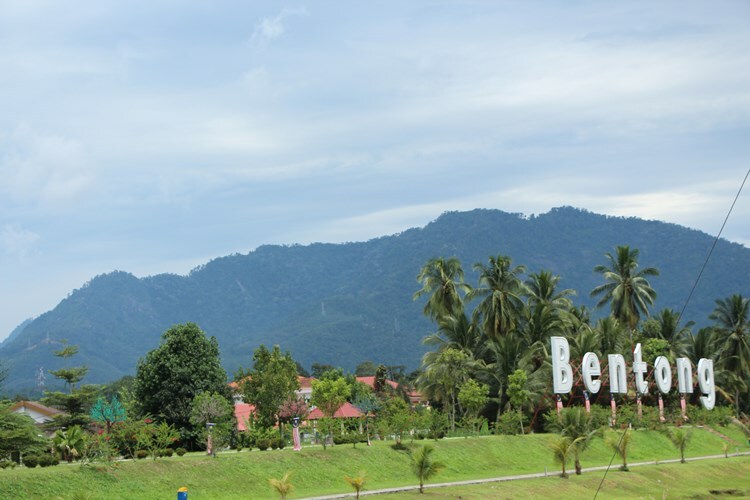 We just came back from a half day trip from Bentong, since this will be a short post, I decided to immediate post it after the trip. The journey from my place to Bentong is less than 1 & 1/2 hrs.. I have to quickly update the Italy travel post, as my memory started to fade out..since this trip was in Apr 2013. We only stayed one night at Venice (because too many places to visit ^_^). 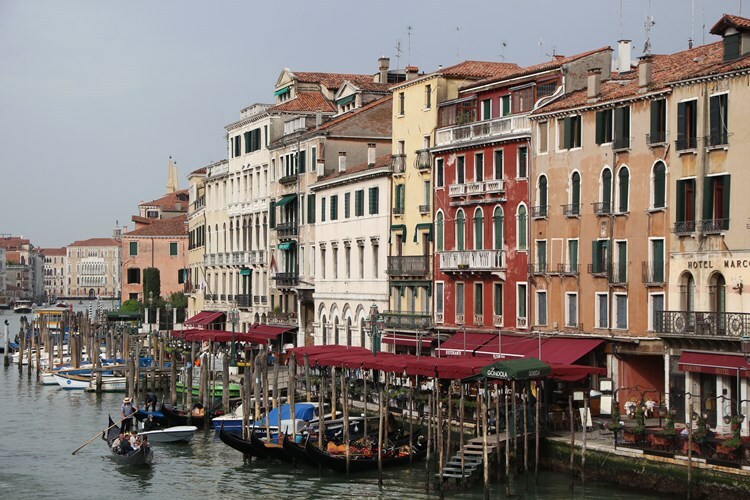 The next morning, we dropped the idea of travel to nearby island like Burano island (colourful painted houses) and Murano island ( famous of glass making). Instead we chosen to explore this beautiful island by foot. 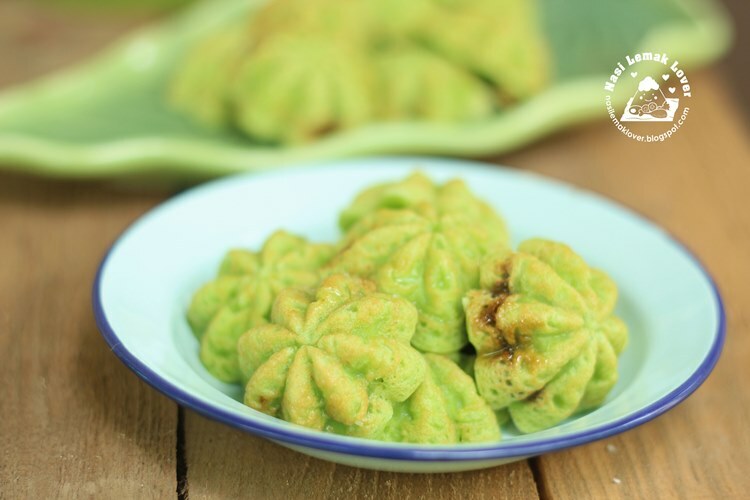 I immediately bookmarked this recipe when I saw Joceline prepared this kuih. So I can also make use of the kuih bahulu mould that sitting in the cabinet for too long. I use gula Melaka (palm sugar )instead of white sugar as suggested, it turned out like eating ondeh ondeh, so this kuih has more coconut taste than pandan taste, sweet and light. 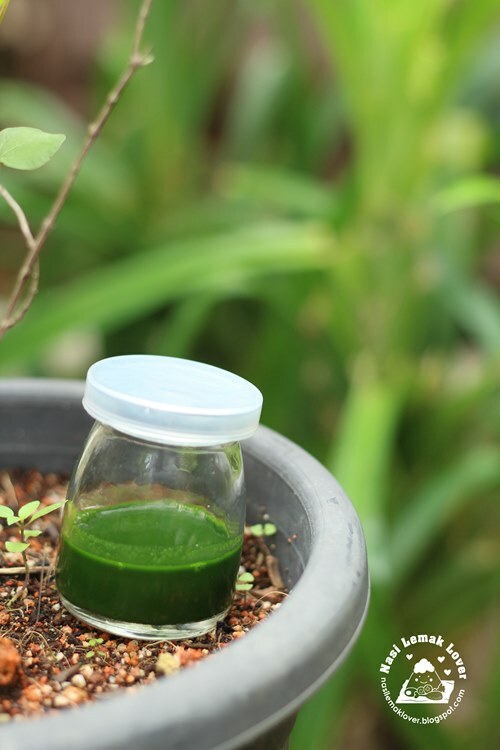 This post just to record down the Homemade pandan paste (pandan concentrated juices) that I usually made. 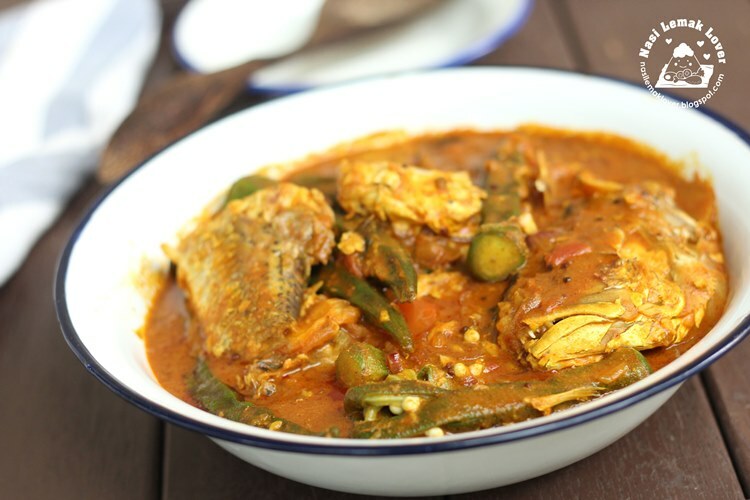 My husband said this Indian fish curry taste very good, even better than those served in Mamak stall. I have cooked this Indian fish curry numerous times, now only got a chance to record it down here. 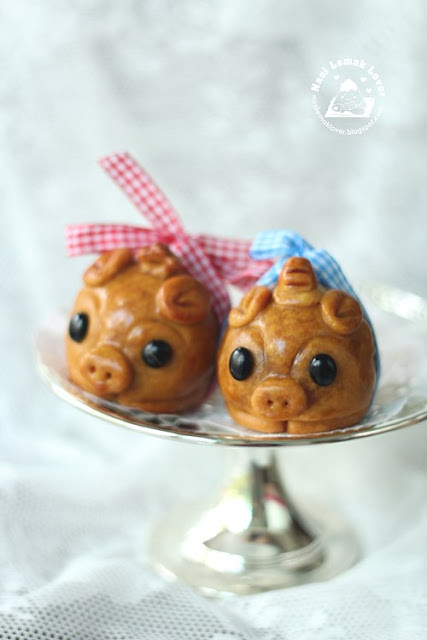 I have been seeing few bloggers made this popular piggy mooncakes from Anncoo's blog. Finally I also made this piggy mooncakes. Thanks to Ann for this wonderful recipe. It was fun when making this little piggy ^_^. This is my 1st batch of mooncakes this year, made this for my two sons and my sister who prefer snowskin mooncake. This time, I found a very easy to handle snowskin recipe. At first, I was thinking to make 100% natural colours of mooncake, but the end, I have to replace some with food colouring to bring out the nice colour tone. Nevertheless, I was happy to see the natural nice blue from blue pea flower (bunga telang). 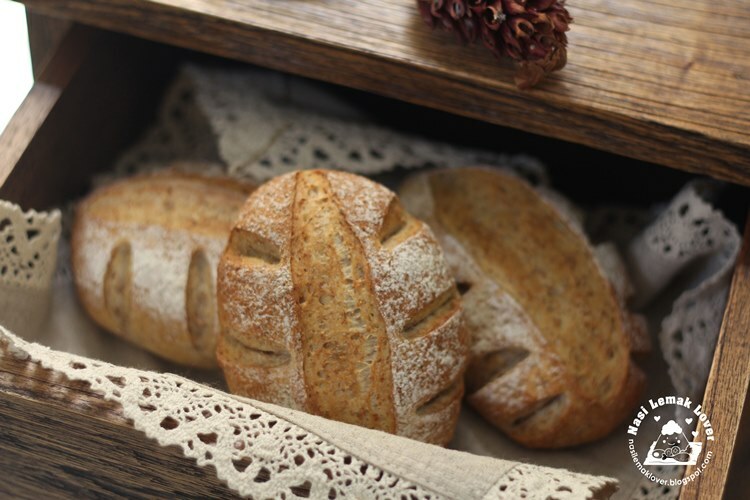 Personally I prefer French bread more than Asian soft bread, example like Baguette or Pain de champagne a.k.a country bread, love the crisp crust and a chewy and soft crumb. Since I learned how to make overnight sponge dough, I have been using this sponge dough to make this type of French bread and I usually made wholemeal type. 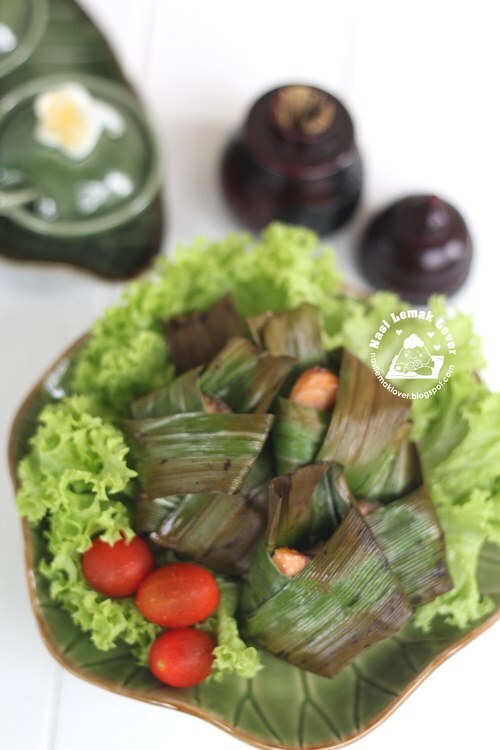 Instead of making the normal pandan chicken (spiced chicken wrapped with screwpine leaves), this time I tried something different, pandan salmon which is rich in Omega 3.